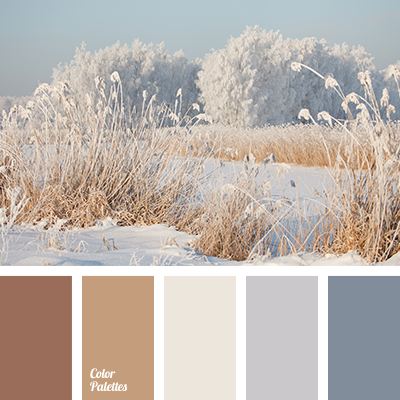 aubergine color, beige color, blue color, color of frost, color of winter in city, color palette for winter, color solution for winter, gray-olive color, lilac color, pale emerald color, pale-violet color, pastel shades, violet color, winter color, winter palette. 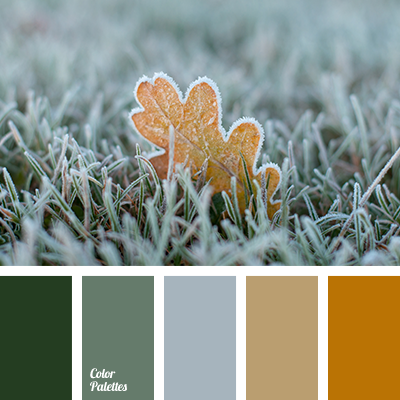 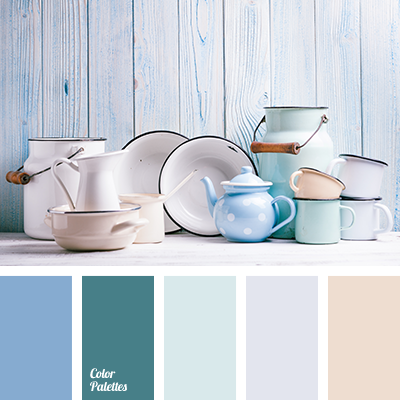 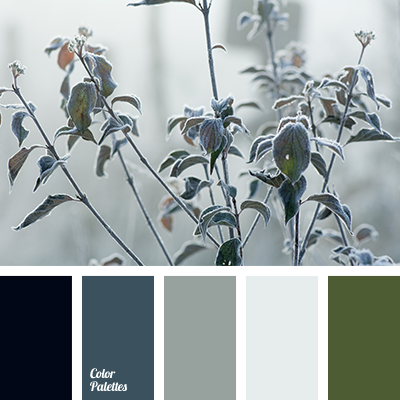 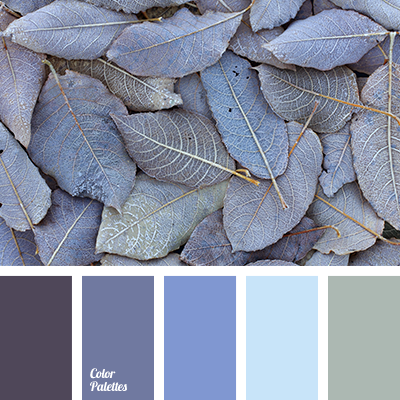 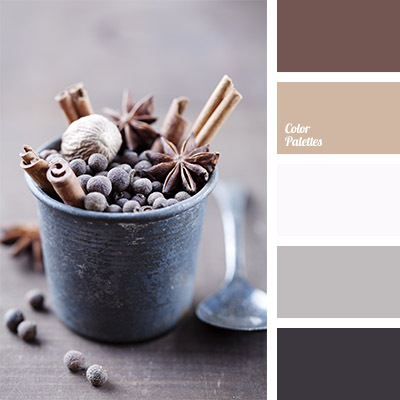 blue color, color solution, dark blue color, gray color, gray-blue color, green color, greenish-gray color, greens color, light gray color, living room color matching, marsh color, silver color, teal color, winter color, winter palette 2016.
brown color, dark green, gray, green, light green, oak leaf color, shades of green, shades of winter, winter color, winter colors, winter palette 2016.
beige, brown, chocolate, color match for home, color palette, grey blue, light brown, shades grey-blue, shades of snow, winter color, winter palette. 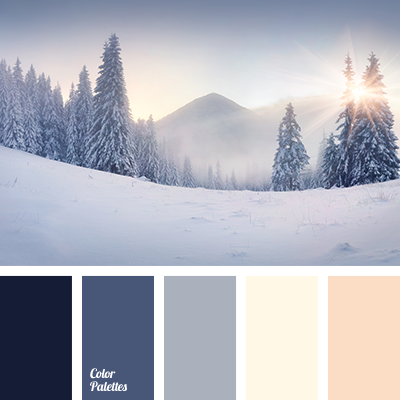 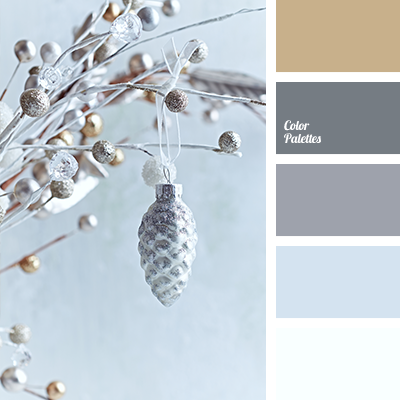 blue color, canonical aubergine, grey-olive, hoarfrost color, light blue, violet color, winter color, winter color palette, winter color solution, winter in the city colors, winter palette.